Sammy Hagar's Four Decades of Rock w/ Michael Anthony (Chickenfoot and Van Halen). As an additional thank you to the fans, all seating ticket orders purchased on Ticketmaster.com will include a digital download of Sammy’s new solo album due out later this year. The album, which is currently being recorded, features The Wabos and several special guests. 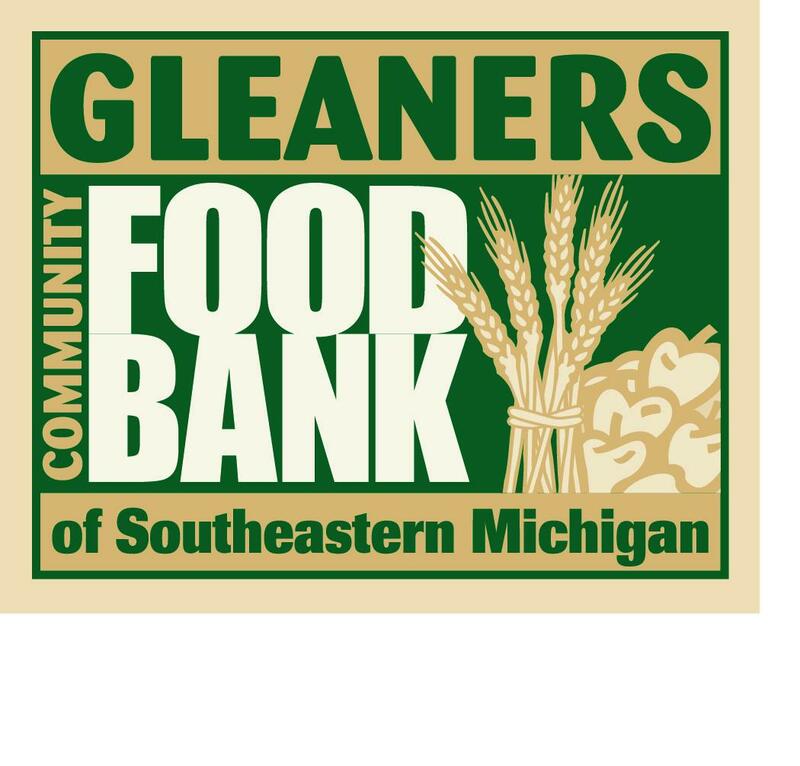 As part of Sammy's ongoing support of local food banks and his desire to make a direct impact locally in each community he visits, Sammy has chosen to donate money towards Gleaners Community Food Bank. That's right, awesome show Sammy. I am a huge fan of your musical concerts. You always come up with the unique piece of musical works and make your fans feel proud. This time also you haven't disappointed us and thanks to you for that wonderful hotel catalina show. Forte School Children classes Please continue this great work and I look forward to more of your awesome blog posts. Awesome show Sammy! You never disappoint. you always know what your getting at a Redrocker concert. The Best in the Business!! Thanks again. Love the new CD! Although I have been a HUGE fan for years, this was my first ever Sammy concert experience. All I have to say is - DAMN! I have never in my life been to a rock-n-roll concert with such power and positive energy. My brother and I went and we both LOVED it. We sang at the top of our lungs and danced our asses off. I'll tell you one thing, I'll be at EVERY concert you have in Michigan from this point on. We loved the show so much that we were actually going to hop on a train (cuz I'm afraid of flying) to go see the MD show this weekend - that was of course until we found that it has already been sold out. Come baaaaaack to Michigan Uncle Sammy! You can be our drunk uncle any day...LoL. Great Show! Sammy was great, Michael Anthony adds a lot of energy, great back vocals too! Met some nice people who also stayed at the palace inn, had beers afterwards a G's pizzeria. Cant wait to see Hagar again, hopefully Michael Anthony will we there too! Great show Sammy, from beginning to end. Very cool seeing you pick up more of the guitar duties. Set the tone with Space Station #9, left us with a great cover of Ramblin Gamblin Man, Eagles fly and Bad on Fords and Chevrolets (appropriate for where you were). Great songs to exit on. Great show Sammy!! Can't wait to see you in Cabo!! Just need a ticket!! lol!!! Thanks for the tip...I called around and they are the only ones who shuttle back. I'm booked there too. Maybe Ill see ya there! I'm so happy! Working close to the dirty D and got finished just in time! Got a last minute ticket and a room at the Palace inn lake Orion. Bummed that I have to go solo, so I hope to see overt redheads so I know Im amongst friends! Are we tailgating before? If so when? Making the long drive from Sudbury, Ontario... Let's party...Redhead style. Driving out from the Irish Hills area. Don't think we will be able to stay the night out there though, due to being a Monday. Cant wait, always a great party. Will be doing a little tailgating though. Oh, I got our Hotel wrong, we're staying at the Comfort Suites. Kima, Looks like we're at the same hotel...party time!! Oh, Heffy you have us beat, we have a 6 1/2 hour drive, coming from NY. Hoping for a short wait crossing the boarder for you too! But seeing Sammy is worth it! I can't wait to celbrate my birthday with the Redrocker!! I can't wait to celebrate my birthday Redrocker style!! Coming from Sudbury Ontario for this one(7 hour drive)...we're staying at the Holiday Inn Express in Auburn Hills the night of the show. We would love to party with some redheads...can't wait. like too win back stage passes, to get a picture signed from you, from back stage in Detroit with kid rock, I have seen you in cabo, Tahoe, southbend, Chicago, and san Francisco, your the best !!! Mark, we also were looking for a hotel, a few redheads have told us that there isn't a hotel within walking distance to the venue.. We went with the Holiday Inn in Auburn Hills which is six miles away. The hotel told us there is a shuttle that will get us to the venue which stops running at 6:00pm and take a taxi back. Good luck. So, I already have my tickets, When will I get my digital download? At the show? Can't wait to here the new music! And for the show! Just got my tix...7 rows left of stage. Bought a solo tix, friends wouldn't commit for a Monday night. So may need to join someone's pre-party. Comon Man 10:00 best seats available LT6 Row WW......no thanks! A great time to be had for sure! Sweet. A little warm up concert to get us ready for our annual birthday bash trip to Cabo in October..
Yep I wanna go but I NEED a presale code!